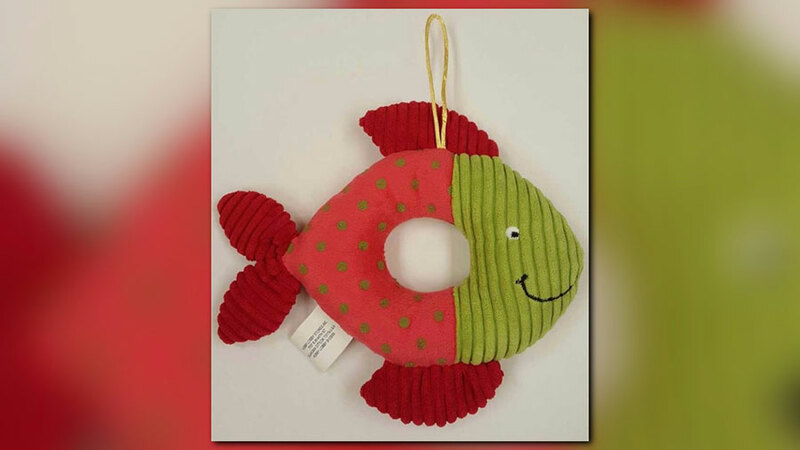 The American chain for crafts and retail arts Hobby Lobby has announced the recall of two infant products sold in their stores for possible infant choking. Even though no injuries have been reported, the chain received a report in where a pacifier holder detached from the holder which could result in a choking hazard. Hobby Lobby has announced in its newsroom on Thursday the recall of two infant products manufactured by the American chain based in Oklahoma City. 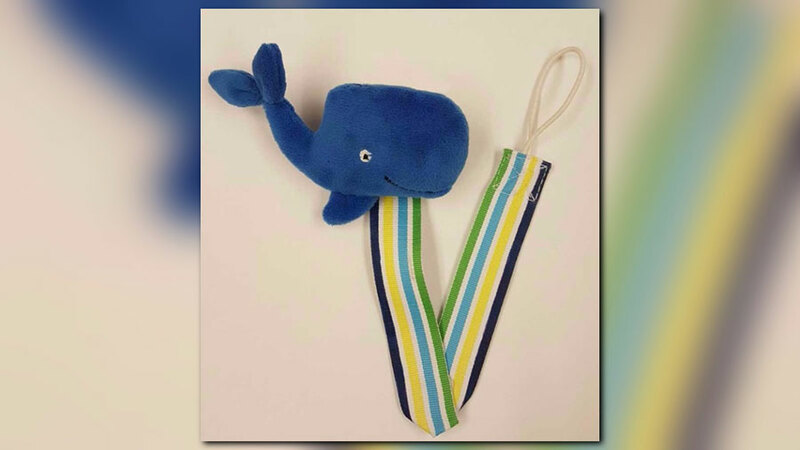 A whale and an octopus infant pacifier were reported as detachable, making it dangerous for small infants facing possible choking. The recall is involving 12,900 units of the Little Wishes Summer Plush Pacifier Holders, that include the Blue Whale pacifier and the Pink Octopus pacifier. Made with plush fabric, the pacifiers are stuffed with fiber and measure around 4.5 inches by 2 inches with a 10-inch ribbon from where the stuffed animal hangs. The chain announced the item number of the product is printed on the top left corner of the pacifier. The Blue Whale item number is 5202601 while the Pink Octopus item number is 5725213. As a remedy the chain has suggested parents to stop using the pacifier holders, to then return them to their nearest Hobby Lobby store. Hobby Lobby is assuring full refund or store credit for the damaged products. The recalled products were sold in U.S. stores throughout January 2016 and April 2016 at $5 each. The chain is putting at full disposal their Safety Products website to report injured or damaged products, as well as their hotline 800-638-2772 so consumers can report any damages or injuries from Hobby Lobby products.